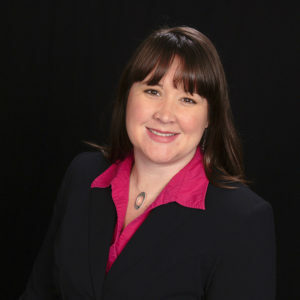 Amy Lautenbach serves as the Branch Office Administrator, communicating frequently with Vision Financial clients on a multitude of administrative matters, executing portfolio trades, and managing various business systems and processes. Amy is securities-licensed, providing Vision Financial clients with another source of knowledgeable answers to frequently-asked questions. 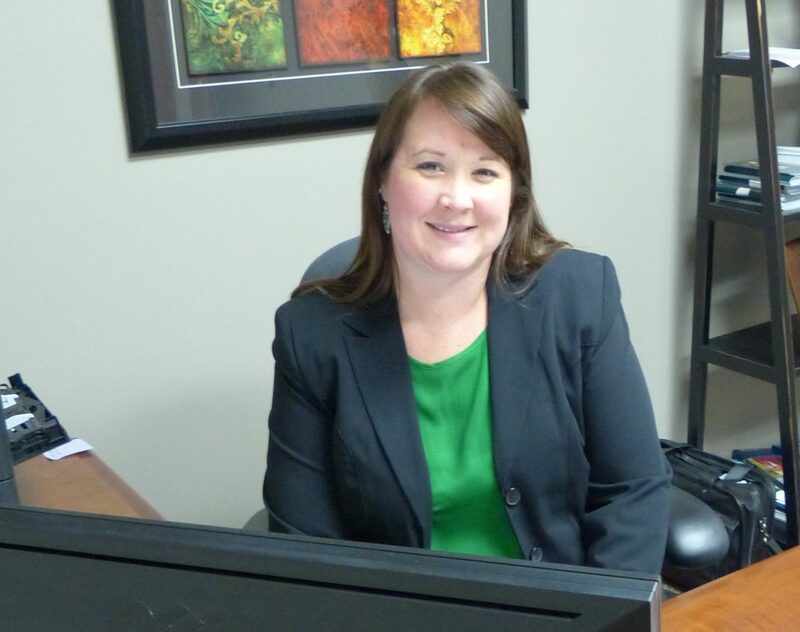 Amy’s goal is to serve clients so well that they are eager to refer us to others. Amy’s service-oriented efforts endear her to those she helps, and produce smooth-running operational systems that benefit investors directly, and allow Vision Financial advisors to focus primarily on the client. Outside business hours, Amy is active in her church, enjoys reading, cooking and being outdoors with her husband and two kids in their pool, at the campground or in the woods.